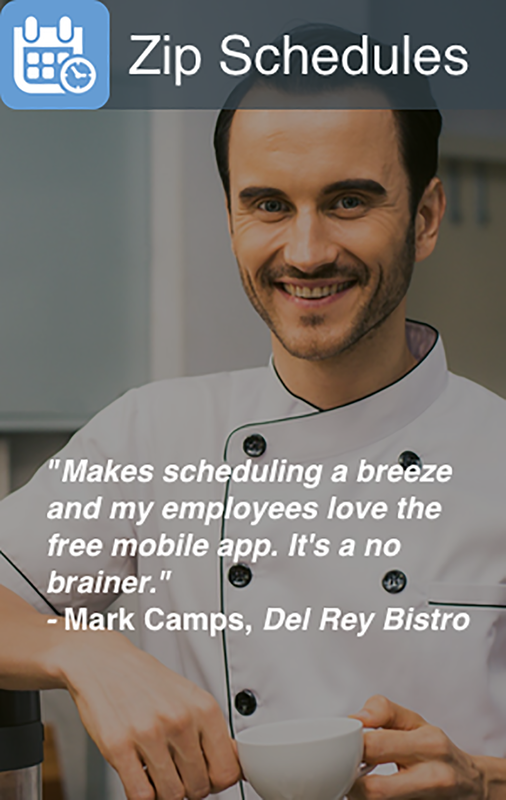 Restaurant management is stressful—we won't sugarcoat it for you. There are a lot of responsibilities on your plate, and most days it may feel like you just don't have enough hours to handle them all. However, with the right staff and tools in your arsenal, you can quickly become the restaurant manager that everyone wants to work with. To do that, you have to first hire the best staff, train them to do great work, and then support them in any way possible. When you train your staff well, it's less stress for them, and less time you'll have to spend re-training and reminding them. Great training builds employee confidence, and when they feel confident, they'll be able to tackle more tasks on your behalf, freeing up more of your time. But how do you make your staff love working for you? b. 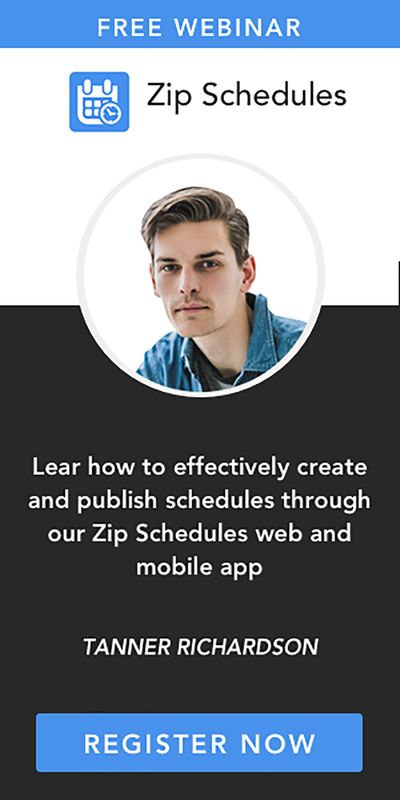 Ask for their input on scheduling, task assignments, events ideas, etc.